At the Annual General Meeting 29 new members were elected. At that same meeting, a Resolution was passed dropping the word “Boat” from the title of the Club. 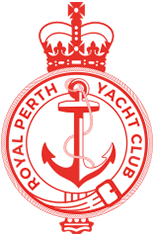 It was also decided that the Burgee should be blue with the letters PYC in white in the centre. Membership was fixed at one guinea.